As you enjoy your Summer days and host cookouts with friends, think about restocking your pantry with organic foods and beverages in time for Fall by way of Autoship. The delicious greenfed, green-finished goods of Beyond Organic are the ideal products to put on Autoship for delivery to your door so you don't run out. If you are a Partial Alkalarian or want to eat foods that promote better health for your family, then Beyond Organic's Autoship program is the answer for you. It's convenience paired with savings. Enjoy the Green Market Specials with your family and others as you prepare meals for events at home. Visit us today at DYGandM.mybeyondorganic.com. 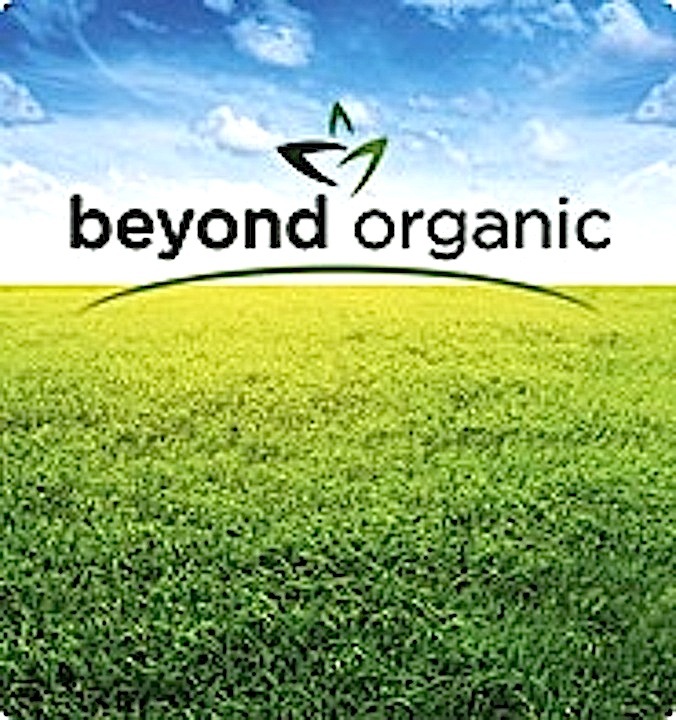 Beyond Organic's mission is to transform the health of this nation and world one life at a time by creating superior quality health and wellness solutions while teaching the principles of biblical health, abundant living and environmental stewardship. Stretching across 8000 acres of pristine land in the Ozarks and continued among 140 acres of pure spring-fed mountain property in North Georgia, Beyond Organic is a new company on a mission to change your diet, change your life, and change your world. Become a Mission Marketer today! 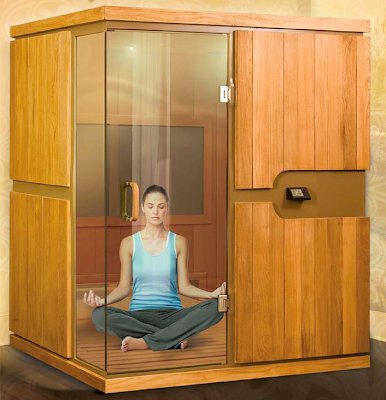 Did you know you could do Hot Yoga at home with a pH Miracle Dry Heat Sauna Model cONQUER Sunlighten sauna? 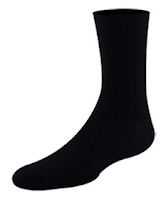 Increase flexibility, boost detoxification and burn more calories! Hot yoga is believed to help the body sweat out toxins while allowing the practitioner to safely come deeper into the asanas (poses or stretches). 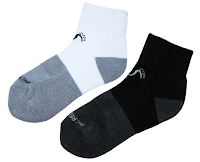 The room temperature for a hot yoga class in a studio generally ranges from 30˚ to 50˚ C (85˚ to 122˚ F). Use your pH Miracle Dry Heat Sauna to create a Hot Yoga space for yourself at home. 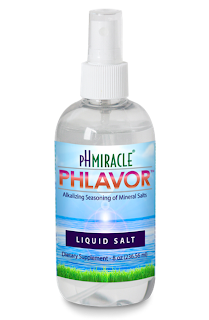 In the Health Care section of the pH Miracle site you will find several sizes of pH Miracle Dry Heat Full Spectrum Far Infared Saunas to choose from. Dr. Oz talked earlier this week with Oprah on his show about the health benefits of sound. Our SO Sound Acoustic Resonance Therapy fits the bill! 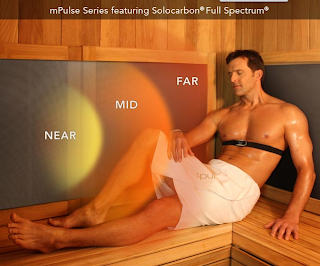 Learn more about sound therapy and how to add it to your sauna. Like other cruciferous vegetables, broccoli contains the phytonutrients sulforaphane and the indoles, which have significant anti-cancer effects. Research shows indole-3-carbinol helps deactivate a potent estrogen metabolite (4-hydroxyestrone) that promotes tumor growth, especially in estrogen-sensitive breast cells, while at the same time increasing the level of 2-hydroxyestrone, a form of estrogen that can be cancer-protective. Indole-3-carbinol has been shown to suppress not only breast tumor cell growth, but also cancer cell metastasis (the movement of cancerous cells to other parts of the body). Scientists have found that sulforaphane boosts the body's detoxification enzymes, potentially by altering gene expression, thereby helping to clear potentially carcinogenic substances more quickly. So this video is a look back at the Rubin family making their move to the Beyond Organic Ranch. I just watched it today. Jordan tells us why he has moved to Missouri. In only 1:36 minutes he shares with us his plan to start a Healing Retreat Center (free to those who need it), church, orphans home for orphan children, and a school etc. He really has a big vision, and it sounds wonderful. Let's all keep him and his family in our prayers.